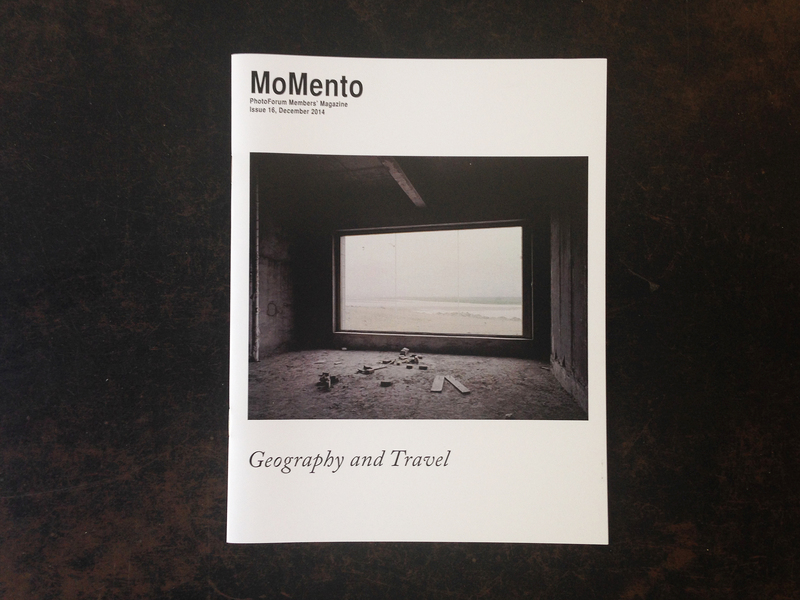 ‘Geography and Travel : Issue 16 of MoMento, PhotoForum New Zealand Members’ Magazine. With an essay by Christine McFetridge. MoMento Issue 15 & 16 have been published as a pair. Their titles are derived from the Dewey Decimal Classifications “990 History of other areas” and “910 Geography & Travel.